As reports of domestic abuse reach one in four women and one in six men, the team at Yeovil Hospital believes it is vital that employers take an active role in supporting employees affected. Supporting the 16 Days Of Action campaign, Domestic Violence and Abuse Lead at the hospital Donna Allender said: “People affected by domestic abuse don’t always come to me through the doors of our A&E department. I support many people throughout Yeovil Hospital including employees who may have concerns about an intimate partner or family member. The impact of James’ psychological abuse on Abbey has been significant. “He regularly blocked my access to my own car, left me in debt, I lost my home and I was left with no friends or contact with my family. I’d spent so long minimising everything it was a long journey of realisation. “Donna was amazing ensuring my confidentiality at all times. I was so terrified James would find out the police had come to my workplace and I was meeting with Donna, but he never did. I was with James for five years and it’s not been easy breaking free from him. I have had many wobbles along the way but engaging with Donna throughout this last year helped me to finally end the relationship. For Abbey the red flags were there very early on but it’s easy to ignore the ‘little’ things. Abbey is keen to advise others: “If someone gets angry quickly, hits things and blames you saying ‘I wouldn’t get like this if you didn’t act that way’ then leave, go. It’s not normal and it’s not safe. Help is out there. Domestic Abuse is an incident or incidents of controlling, coercive, threatening, degrading and violent behaviour, including sexual violence, by a partner or ex-partner. It can include coercive control; psychological and emotional abuse; physical abuse; sexual abuse; financial abuse; harassment; stalking; and online or digital abuse. 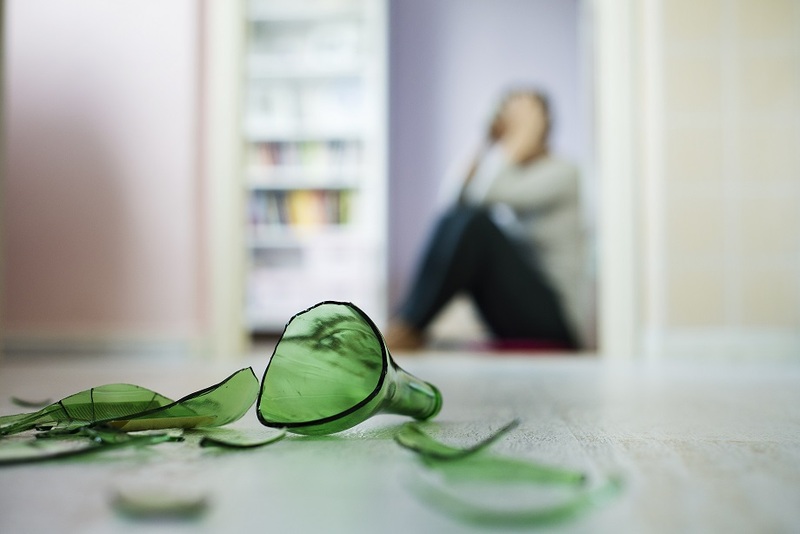 Tina Robinson, Superintendent, Avon and Somerset Police, and Force lead for Domestic Abuse said: “Unfortunately domestic abuse is something that we are very familiar with. It’s happening everywhere and there is no ‘typical’ picture of a domestic abuse victim.